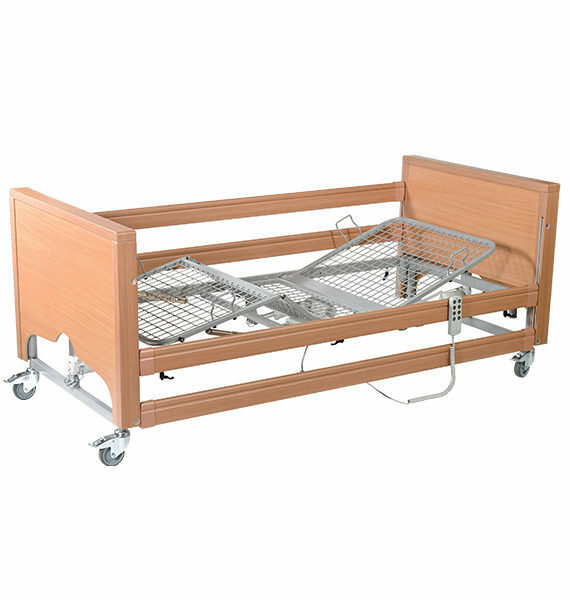 With a host of features, and the highest manufacturing standards, the Prism Long Term Care Bed Classic is both functional and practical, providing an ideal solution for long-term care and nursing homes. Careful consideration has been taken when designing the Prism Long Term Care Bed Classic, to ensure it offers a non-clinical finish and enclosed motors. 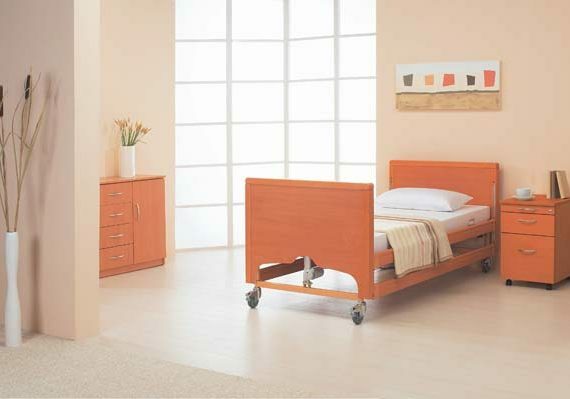 Curved beech-effect head and foot boards are included in order to complement the decor in a variety of rooms. 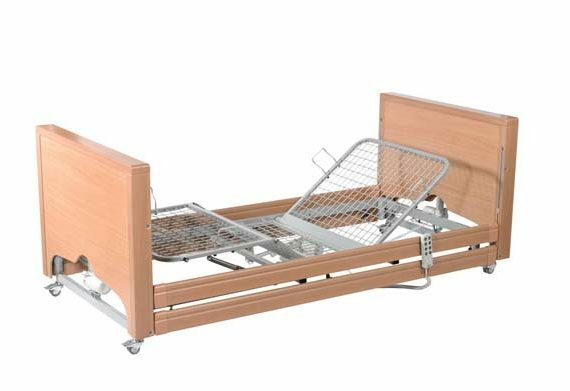 The Prism Long Term Care Bed Classic is fully height-adjustable from 40 to 80cm, ensuring care can be given to the highest standards without causing potential back injuries to the carer as a result of excess bending. 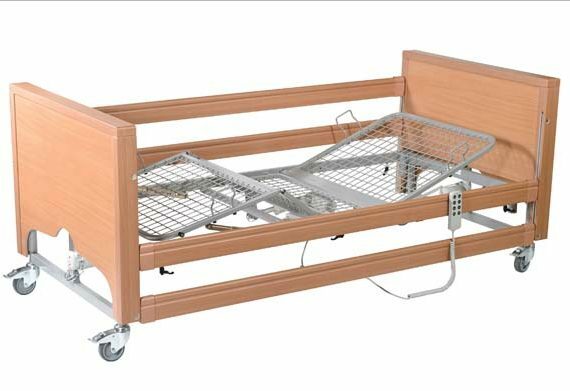 The easily transportable bed benefits from four-section electric profiling, with adjustment via an easy to use touch button handset. 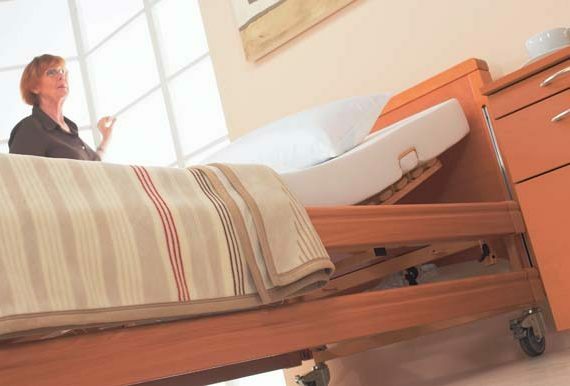 The Long Term Care Bed Classic is also available with Auto-Regression, to ensure maximum levels of comfort and pressure relief when adjusting the backrest. 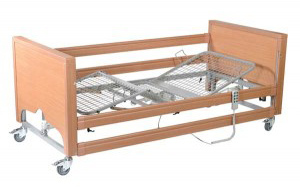 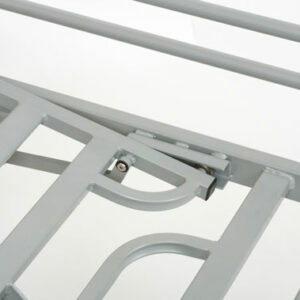 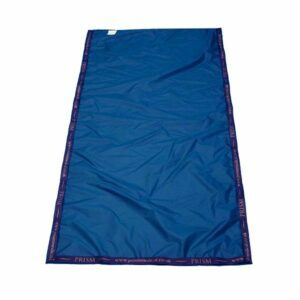 For those who would prefer a lower sleep solution due to the risk of falling out of bed, Prism Long Term Care Bed Low can provide the safest resting and sleeping environment. 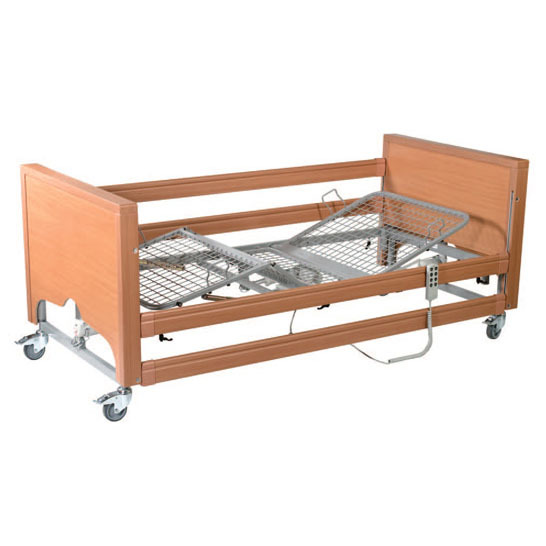 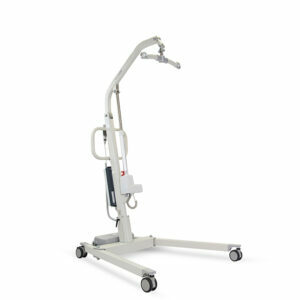 The Prism Long Term Care Bed Classic comes complete with an extensive 3 year warranty (parts only). 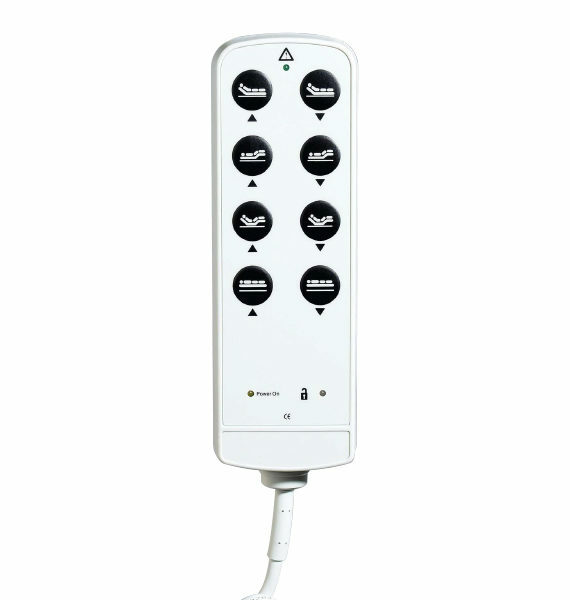 Click here to view our service and repair and additional warranty options.